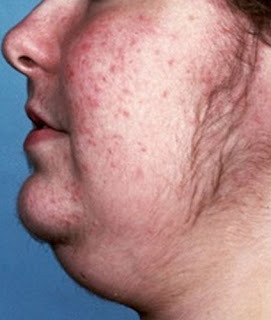 picture 1: A typical image of a person with a Cushing syndrome. 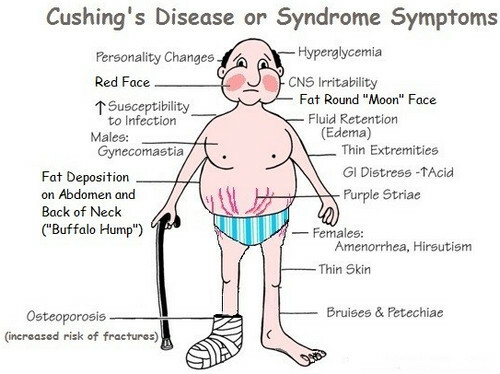 picture 2: The classic signs and symptoms of Cushing syndrome. 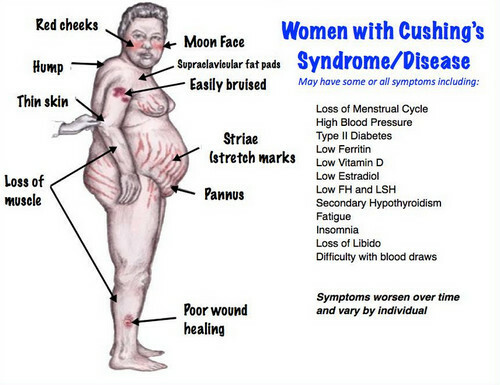 picture 3: A person with a Cushing syndrome. 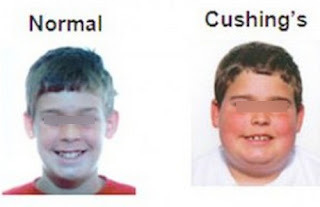 picture 4: Images differentiating a normal person and a person with a Cushing syndrome. picture 5: A transformation image of a person with a Cushing syndrome. 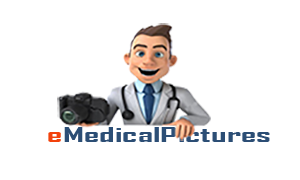 exposure to a high level of stress such as surgery-related stress, emotional stress, physical stress, and mental stress. 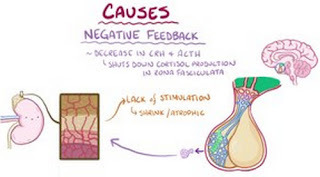 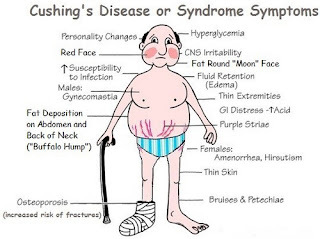 picture 6: Some of the causes of Cushing syndrome. 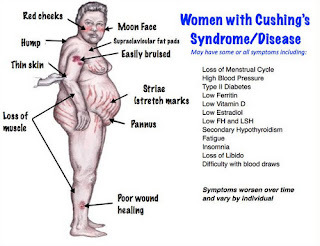 picture 7: A typical characteristic of a woman with a Cushing syndrome. 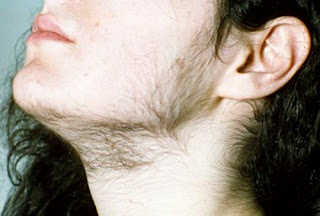 picture 8: A woman with excessive hair growth, which is one of the symptoms of Cushing syndrome.